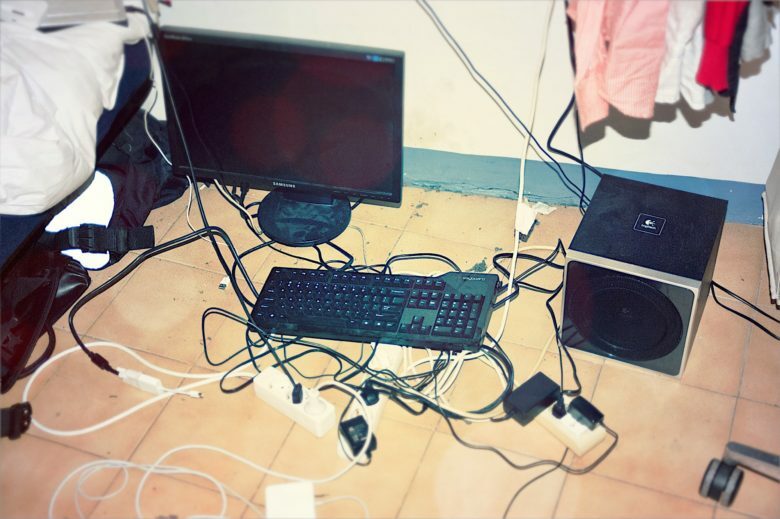 A totally legit audio-routing setup. Up until last year, if you plugged a pair of headphones into your Mac, the speakers were effectively disconnected. There was no way to send simultaneous audio stream to both headphones and speakers. Now, with modern T2-equipped Macs, you can double up on audio. For instance, you could have alerts sound through the built-in speakers, with music routed through the headphone jack, so you don’t get notifications interrupting your banging tunes. The best part is that its really easy to set up. And, if you prefer the old behavior, you don’t have to do anything. AirFoil is the missing link between your Mac and your HomePod. 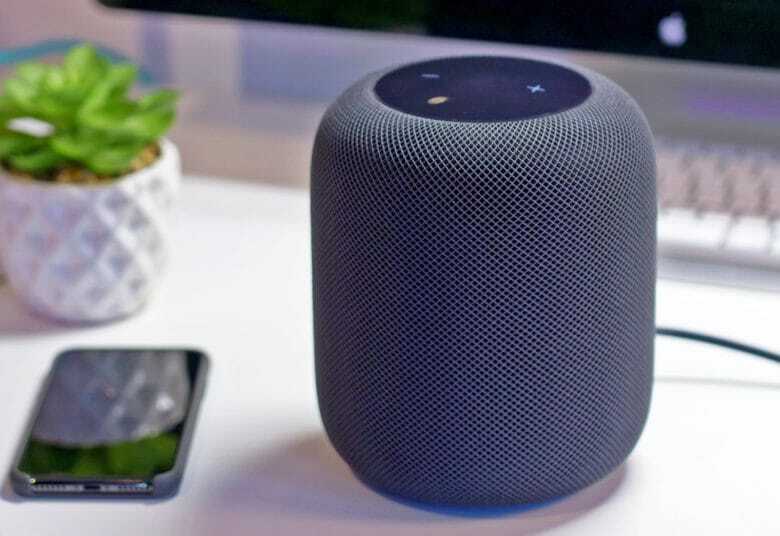 Do you want to stream music from an app on your Mac to your HomePod? Good luck with that. The only app that supports AirPlay streaming is iTunes, and what’s the point in using that if you can stream your iCloud Music Library directly using the HomePod alone? For apps like Spotify, or VLC, you can resort to streaming your entire Mac system audio via Airplay, but then you have to listen alerts booming through the HomePod, and you can’t remote-control the Spotify Audio using Siri. But if you use Rogue Amoeba’s AirFoil, you can fix all these problems. 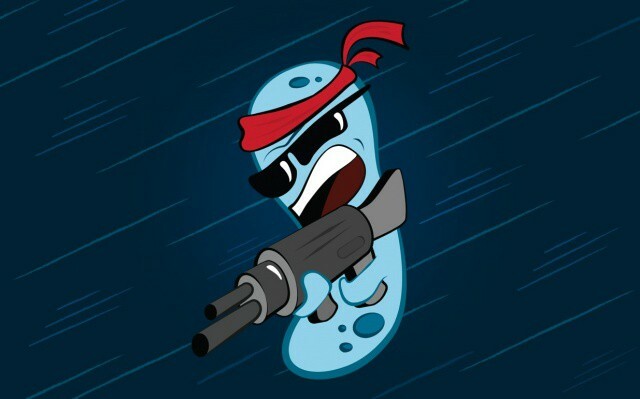 Rogue Amoeba's AirFoil just got a lot more powerful. Rogue Amoeba’s AirFoil has long been one of the Mac apps we can’t live without. 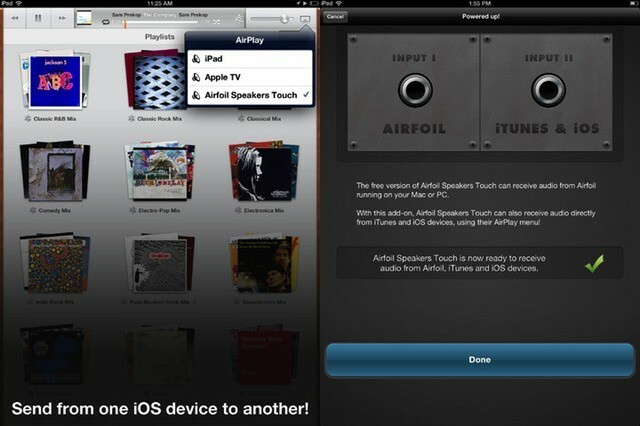 The app allows Mac users to pump audio on an app-by-app basis to any AirPlay speaker within range. Now, AirFoil 5 is here. And it’s a huge update. 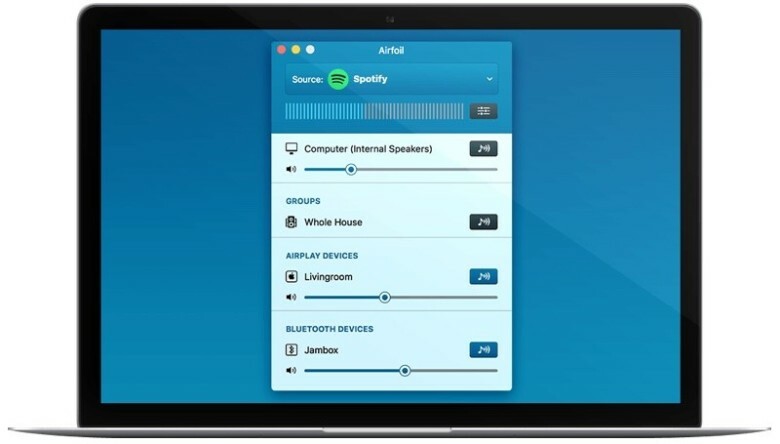 Not only does it introduce functionality that allows AirFoil to send audio to Bluetooth speakers and headphones (not just AirPlay devices, like the Apple TV), it can also send audio to multiple speaker groups at once. Podcasting doesn't have to break the bank. Here are some high quality rigs and Mac apps to get you started. Podcasting has been experiencing a renaissance lately, and for good reason. Podcasts can be about a wide variety of topics, from Apple to sports, comedy, storytelling and so much more. 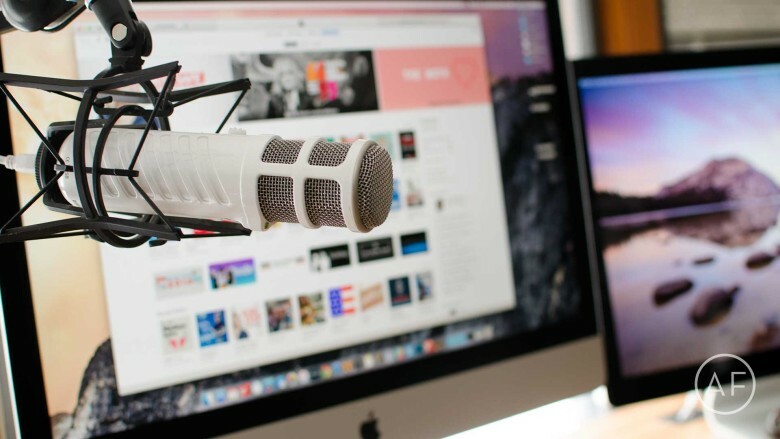 It’s a great time to get into podcasting because the barrier to entry is so low and you don’t have to break the bank to buy a totally workable setup. Some of the greatest podcasts in the iTunes Top Charts are regularly recorded using sub-$100 to $300 mics. Whether you want to gain influence in a community or nerd out about the latest iPhone, a podcast is a great place to do it. One of my most-used Mac apps is Rogue Amoeba’s Airfoil, a utility which hijacks the audio from any app you like and pipes it to your AirPlay speakers. It synced audio and video over AirPlay before Apple added the feature (back when it was called AirTunes), and is a great way to send the same music to every one of the stack of wireless speakers I’m testing at any one time (it’s like a bad disco in here). 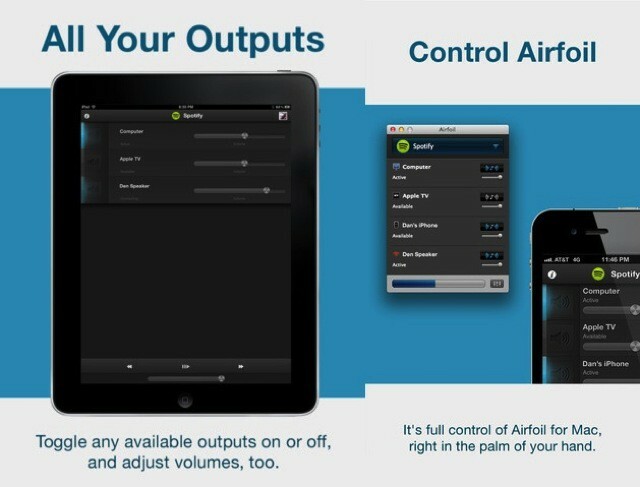 Now, there is Airfoil Remote, which lets you control Airfoil for Mac from your iPhone. 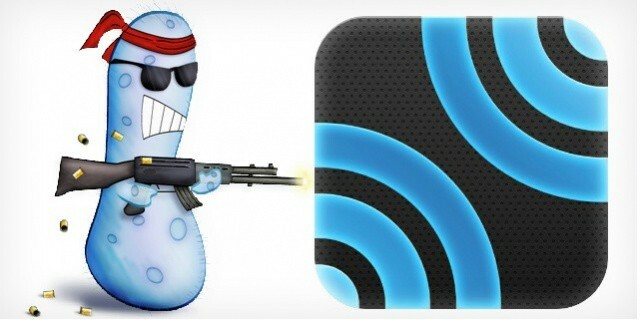 Rogue Amoeba’s AirFoil started out as a way to stream any non-iTunes audio to your AirPort Express mini-router, back when AirPlay was still called AirTunes. Then it was expanded with a free iOS app which would let you stream music from AirFoil on the Mac to AirFoil on your iPod or iPhone, handy for hooking up to a stereo. Now we have AirFoil Speakers Touch 3 for iOS, and it adds in proper AirPlay support, letting you send music from pretty much any iDevice you own.